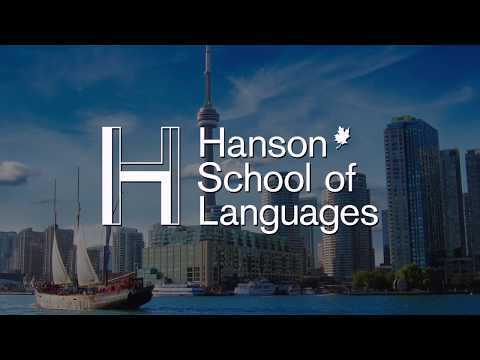 HSL School of Languages is a Languages Canada accredited school strategically located in midtown Toronto close to the subway line and minutes away from many local tourist attractions. At HSL, local and international students get the opportunity to learn English in a safe and welcoming multicultural environment. 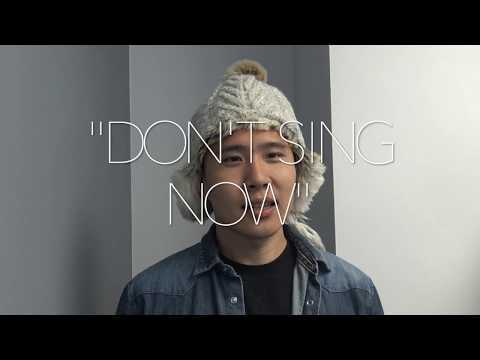 Our unique system of in-class innovation and real-life language practice gives students the learning tools they need to make the most out of their language-learning experience. We believe in collaboration with a small, family culture in which faculty and staff become the students’ partners in their learning journey. Our motivation is based on one simple goal: Student Success!